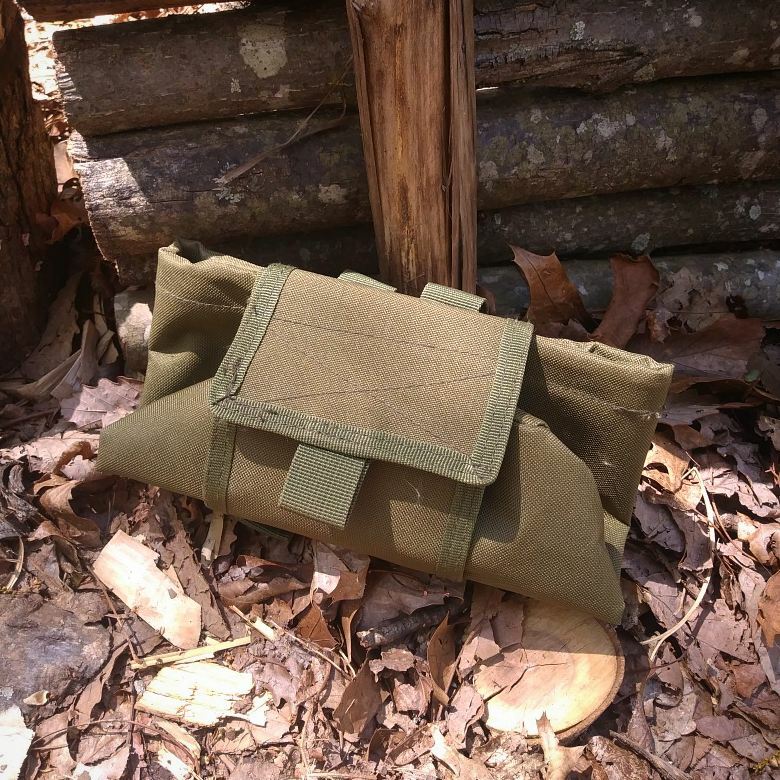 Some of y’all have asked why we carry dump pouches in the SARCRAFT Outfitter Store. We’re not really a tactical gear supplier, so why would we sell something that’s typically used for dropping spent mags in? It has to do with our whole philosophy on survival. One thing you'll hear us preach about often is the "Possum Mentality." Possums (opossums if you want to get technical) are the ultimate opportunists. They grab whatever they can whenever it presents itself, whether they need it right then or not. This possum mentality has enabled them to be extremely successful in a wide variety of environments - it's probably a good thing they're clueless about crossing roads, otherwise they might take over the world. The takeaway for us is that you need to be constantly gathering resources as you travel through the backwoods, because Murphy's Law of Woodsmanship states that quality tinder, edible plants, natural cordage, and other goodies are never around when you need them. The priorities of survival are not a checklist that needs to be completed in a specific order. Leaving something where it sits and coming back for it later opens up a whole range of problems – it expends calories, it risks getting you lost, and of course, there’s always the chance that whatever it is won’t be there when you get back. Grab it now. But you only have so many pockets, and your pack is usually full of stuff already. So like any good marsupial, you need a pouch. The solution to this is to carry a military mag dump pouch (or a carpenter's nail pouch) with you so you can easily collect resources as you go. It's cheap, carries a ton of material, hangs out of the way on your belt, and conveniently rolls up when not in use. It’s also easy to remove from your belt while it’s full of stuff. And if you happen to get in a firefight, you'll have one to drop your spent mags in.